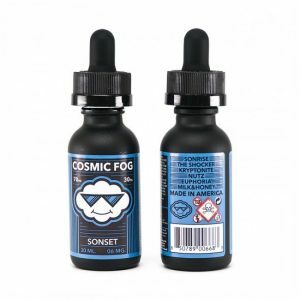 This nicotine salt based e-juice has the wholly unique flavor of fish-shaped candies featuring sweet lingonberry and other orchard fruits taste. 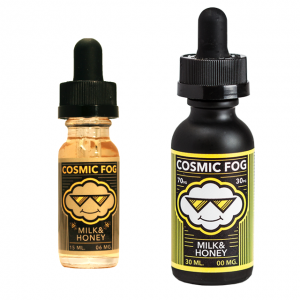 Want to taste the deliciousness of the Swedish red candy flavor in a form of vape? Candy King Salt Swedish is created especially for you. 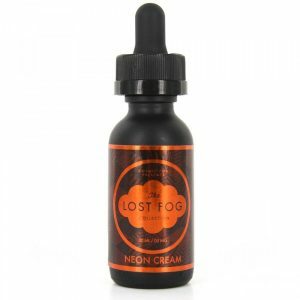 This nicotine salt based e-juice has the wholly unique flavor of fish-shaped candies featuring sweet lingonberry and other orchard fruits taste. It is made with a 70/30 VG/PG base and is suitable for use with low power devices. Swedish e-liquid by Candy King Salt comes in a 30ml bottle with nicotine level options of 35mg and 50mg for your selection.